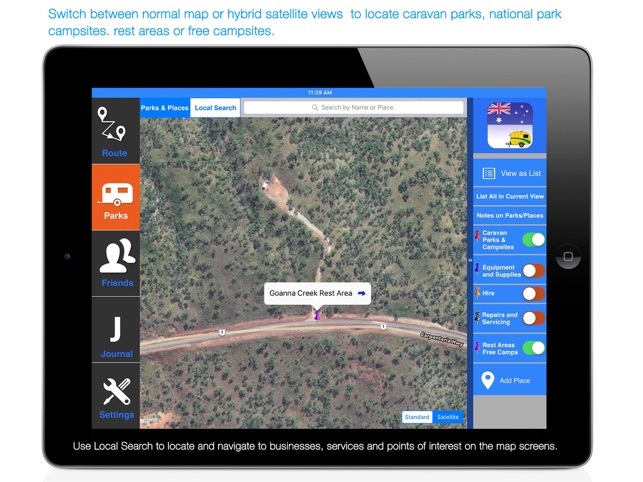 The ultimate travel planner and mapping application for caravan, campervan and motorhomes. Share your routes, journeys and memorable experiences with friends, family and fellow Grey Nomads. “Wow! I have been waiting for an app like this so I could create and share my route with my family back home, see my friends’ routes and share my daily blogs. 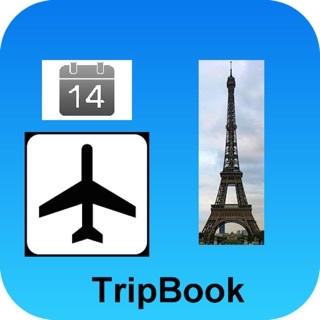 All up, this App really adds to my travel experience.” David T, Aussie traveller. Explore all parts of the App and get full use of the offline voice turn-by-turn voice navigation. This saves you valuable data charges and enables GPS navigation when out of range of internet connectivity. 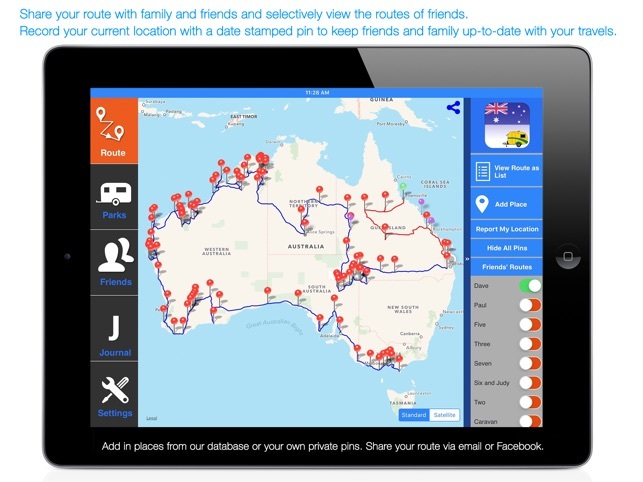 Australia wide maps are included in the App so no additional downloads are required. ► Routes: Build your planned trip route using locations from our extensive waypoint database of caravan parks, free camps, rest areas and national park campgrounds, or add your private places. Decide if your route is kept private or viewable by friends. View your friends’ routes as an overlay on your route map or as a list. Then you can select and add their places and dates to your route. A ‘Report My Location’ function creates a GPS accurate pin for friends to view with a date. 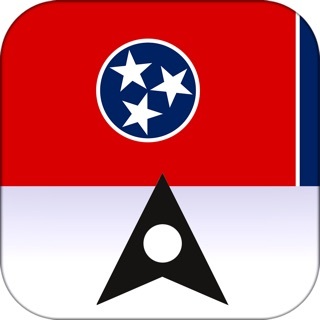 Save your route map to Camera Roll, Facebook or Twitter. ► Parks & Places: View and search for caravan parks & campsites, rest areas and free camps. Access the address of local equipment suppliers, hire companies and repairers. Do this either through the database or use the online local search option to find just about any local service including medical services, tourist spots and government service points. 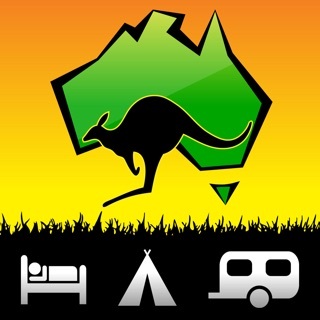 Our database of places includes loads of information to help you plan your trip, including facilities, contact information with links if available, user reviews and user-submitted photos checked by our Outback Touring moderators before publication. You can also rate sites and add them to your personal favourites list or share with other users. Travellers and park owners can update the ‘Vacancy’ status of caravan parks and campgrounds to assist others in choosing their next destination. 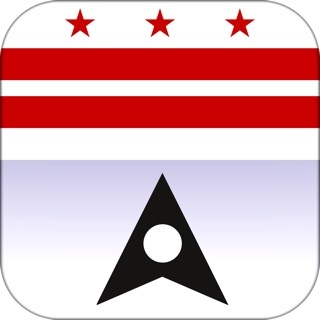 While on the road the App can search for parks ‘near me’ to help plan the next leg of your trip. ► Friends: See all the public members who have offered to share their journals to all members. Request friendships or search for someone. 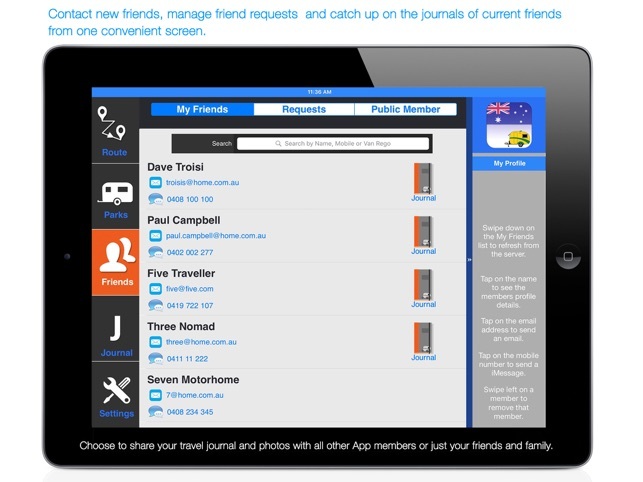 Use your own friends’ lists to view contact details and send an email or iMessage from within the App. ► Journals: Access a daily journal capturing editable text, audio and photos. Text and photos can be shared and an individual journal can be shared via email, iMessage or Facebook. List all your daily journals and export them via email. Choose whether your journals are public, shared with friends or private. ► Settings: Add your profile details, including emergency contacts and a profile image, to share with approved friends. Use the ‘Assist’ resources and the in-App help system to chat directly with the Outback Touring team for support and assistance. ► Offline: Use the App offline to keep building or editing your route, view and search the places details, create journals, and much more. 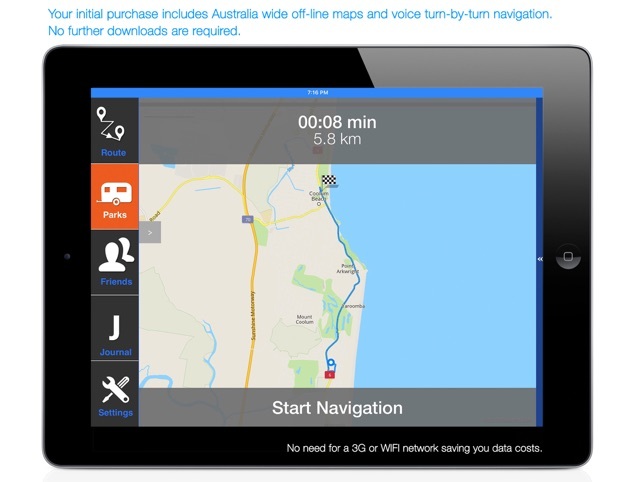 ► Offline maps and offline turn-by-turn voice navigation: Australia wide maps are included in the App. 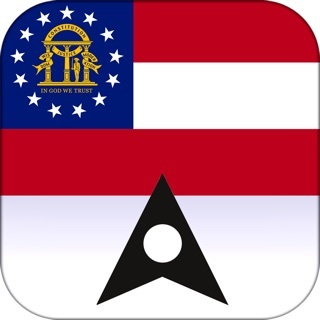 Use the offline maps for turn-by-turn voice navigation. No need for a 3G or wi-fi network. For the offline navigation function, an iPad with a 3G SIM slot is required as it has the built-in GPS. Found and fixed some bugs. Added sort ability to Public Members. Added save photo to users camera roll as copy of images taken.